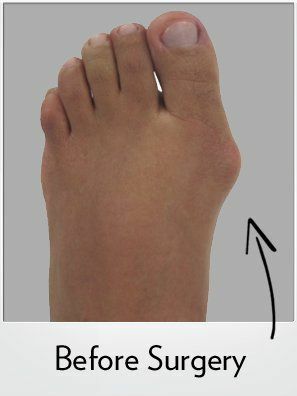 40 year old female before and after Bunionplasty® procedure. Images on the operative table illustrate that the incision is hidden on the inside of the foot. The correction is dramatic without incisions on the top of the foot. 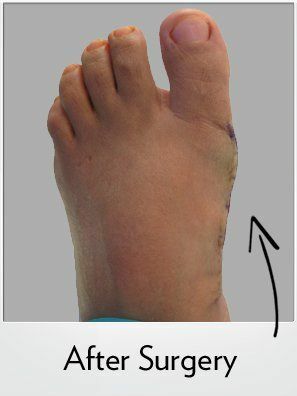 A Lapidus bunionectomy was specifically performed using the Contours Lapidus Plating System.